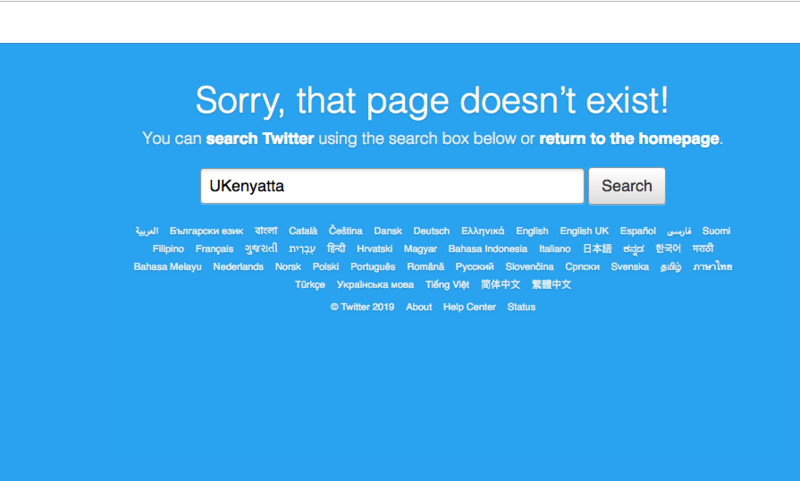 Kenya’s President, Uhuru Kenyatta’s social media accounts have been deactivated, the only available pages are his fan page. They have deleted all his tweets and later deactivated the account. Below is the last tweet the resident posted. 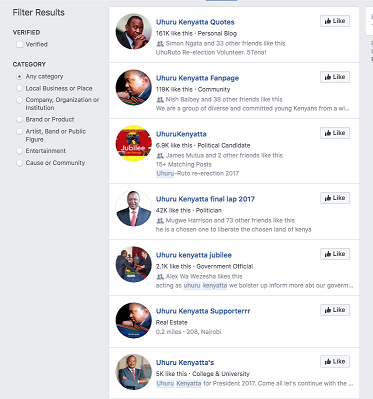 On account of unauthorized access to the official social media handles of H.E the President of the Republic of Kenya, Uhuru Kenyatta. Adding in another tweet, “It seems the President’s stand on corruption has generated all manner of reactions. O__Bruce was not soo sympathetic, he wrote: Can he also deactivate his presidency and call for another election, please. @koyagah added: Tell him to come back. We just want to talk. @moseh_mutua wrote: Which stand and he has done nothing? We need actions, not social media threats. @WambuiBMW wrote: And if that tweet in the morning was his, I think he is serious now about this bad habit. 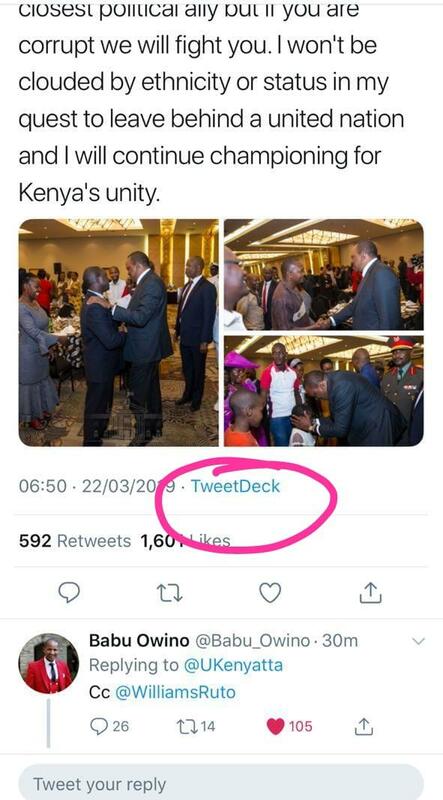 If it was done by a hacker, he should employ that guy/gal to head his PR team, because that’s what Kenyans want. @omolomoses1 wrote: Hata President anaogopa cartels? Next Post: Which Countries Ghana citizens Do Not Need a Visa in Africa?